Without singing Sai Bhajan, it is not possible to find peace and happiness. Without worshipping Shree Krishna it is not possible to gain bliss. Without love, devotion and detachment liberation is not possible. Without service to the divine teacher salvation is not possible. 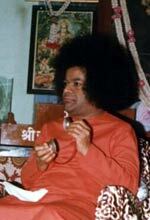 Without meditation and repetition of God's name Samadhi or union with god is not possible. 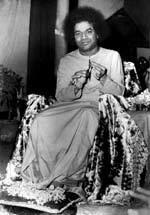 Without a desire to realize god, supreme knowledge cannot be attained. Without kindness and right conduct no act can be called a good act. There is no one that we can call our own except god. There is no Lord except the Supreme Lord Of Lords, Sai Nath.